If you can’t see the video on this page, please watch it here. We’re introducing a new segment where we will share videos we hope your family finds interesting and fun. Maybe they’ll have bikes in them – maybe not. Perhaps you’ve seen these before – perhaps not. To kick things off, this video is definitely one of our all time favorites. 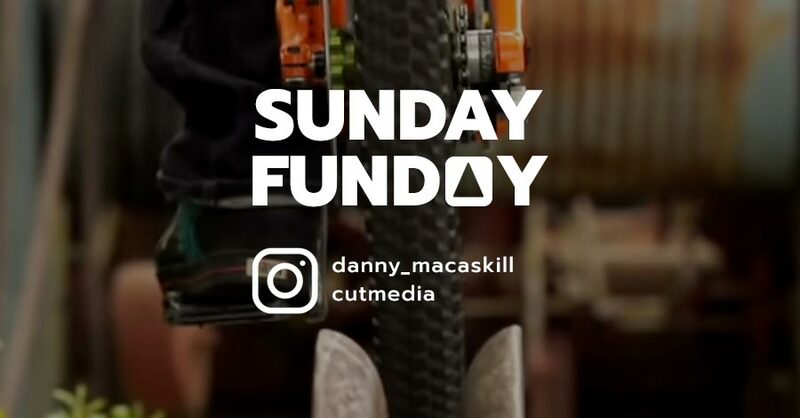 Of course part of that is due to Danny MacAskill. But the cinematography, location and music all work together to create a viewing experience you hum along with and get lost in. There’s a nostalgia aspect to this, too. I remember seeing this for the first time with the family well over 5 years ago when our kids were just six and ten years old.